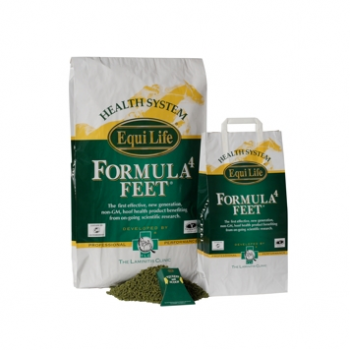 Robert Eustace, director of the the UK's first podiatry clinic, is proud to offer you these innovative and effective products. 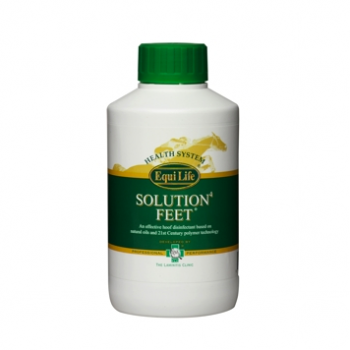 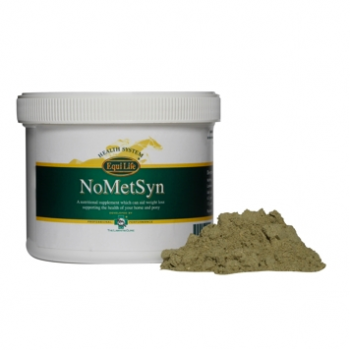 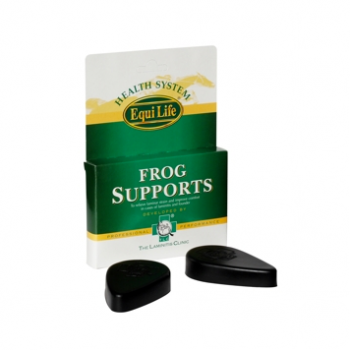 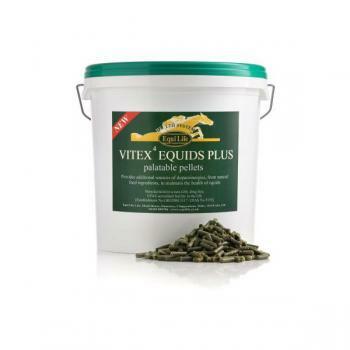 Equi Life is the "one stop shop" for products related to hoof problems. 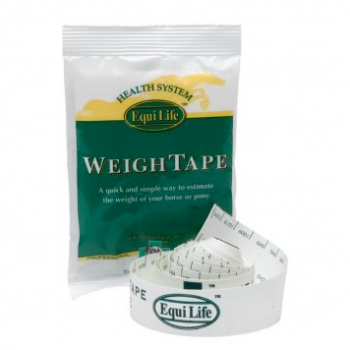 Equi Life has been established for 24 years and has built up an enviable reputation for ethical policies and professional, friendly service. 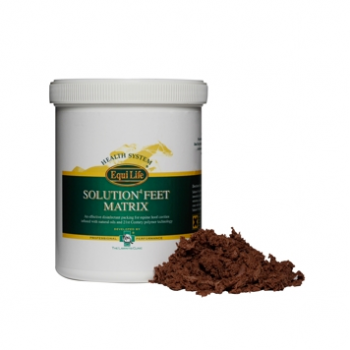 Our aim is to help you to keep your horses healthy and to provide solutions, based on the experience gained at our clinic, over many years.